Newer: » Deplorable living conditions of our police officers call for community action. 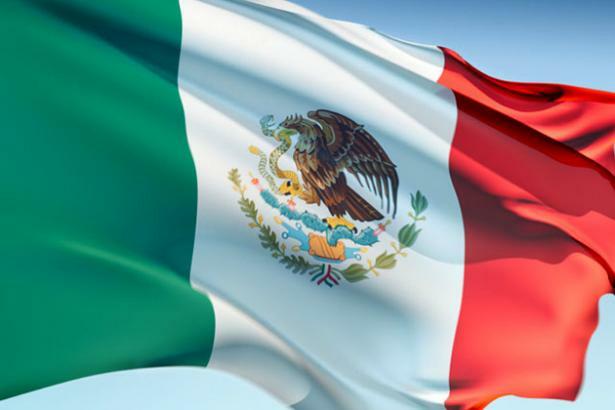 The Embassy of Mexico presents its compliments to the Ministry of Foreign Affairs and has the honor to refer to the "Mexican Government Special Scholarship Program for Foreigners" offered through the Ministry of Foreign Affairs of Mexico. The Embassy further informs that interested candidates must submit their application along with the required documentation to the Institute of Mexico in Belize City. The Embassy of Mexico avails itself of this opportunity to renew to the Ministry of Foreign Affairs the assurances of its distinguished consideration.